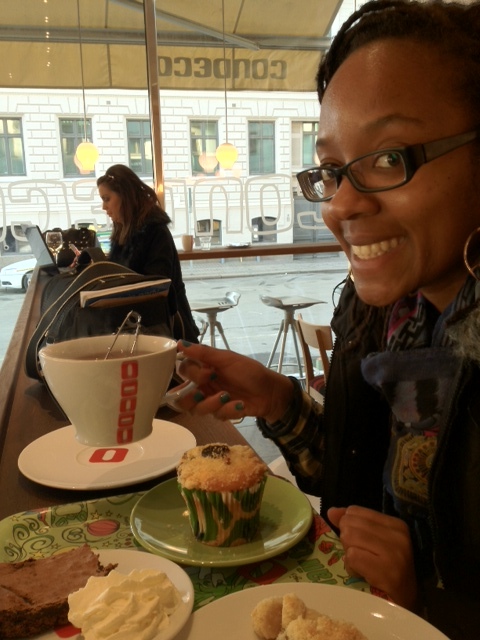 Fikapaus – Time for Fika! 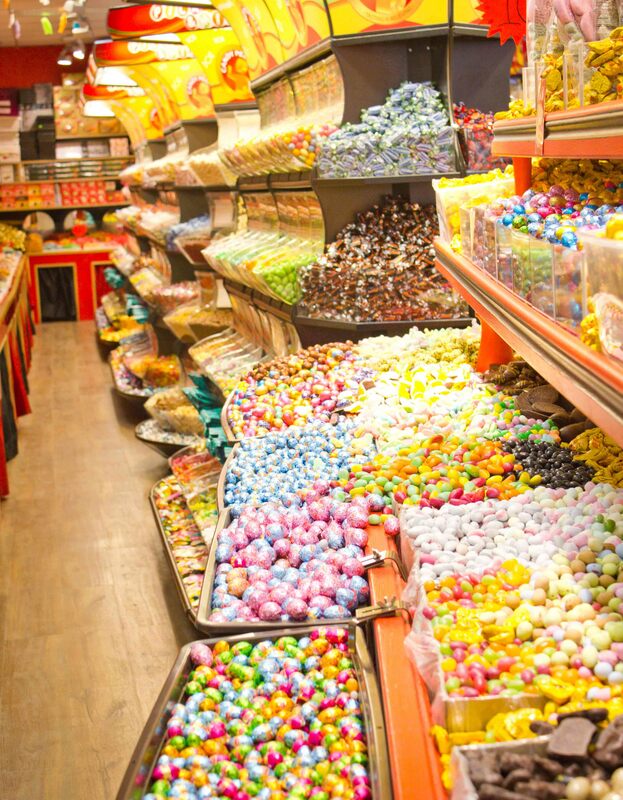 Endless shelves of all things sweet and baked, from the cream centered to the crunchy! I usually don’t eat sugary or baked things, but its different here. Breads and cakes are fluffy and light, and even the stickiest chocolate or caramel is not tooth achingly sweet! It’s a perfect balance of sweet and savory, the way all well baked treats should be! 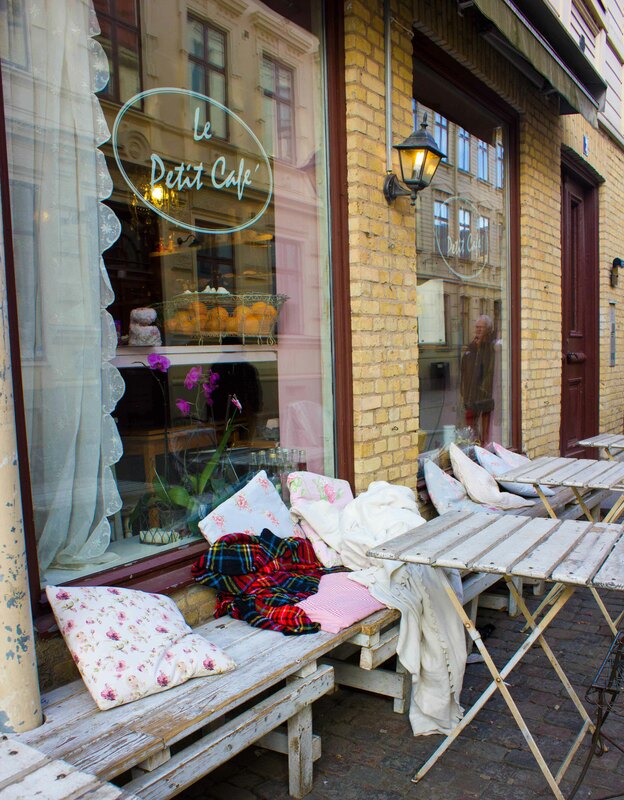 One of my favorite Fika spots! 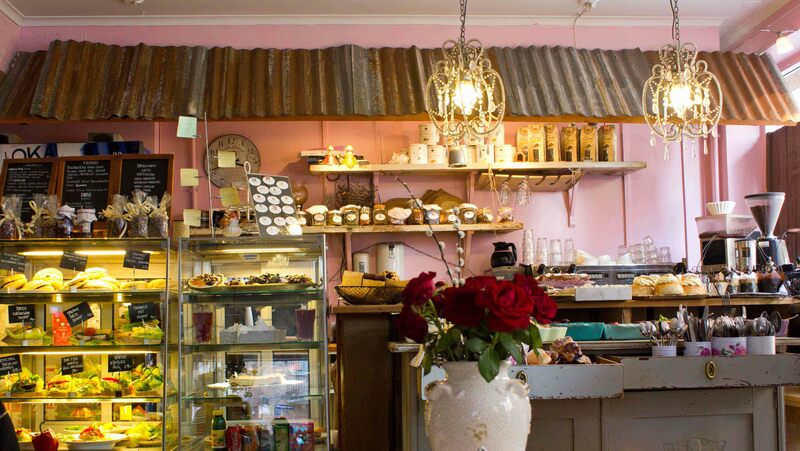 The best part is that you have plenty of charming little candle lit café’s in which to have your Fika, even in Malls and at the central station (yes, you read that right, candle lit cafe in the middle of the central station) ! Aside from pastries and a hot steamy cup’s of something, theres also the option of a chilled glass of wine or beer. Café Culture is strong here, and all over Europe I suppose. These are more than just places to eat and drink, they are places friends and family gather, spend time together and engage in conversation, or just relax, sketch or read something. There is such a pleasant ambiance in these cafe’s, I think its definitely my favorite and most memorable bit about the cities of Europe. 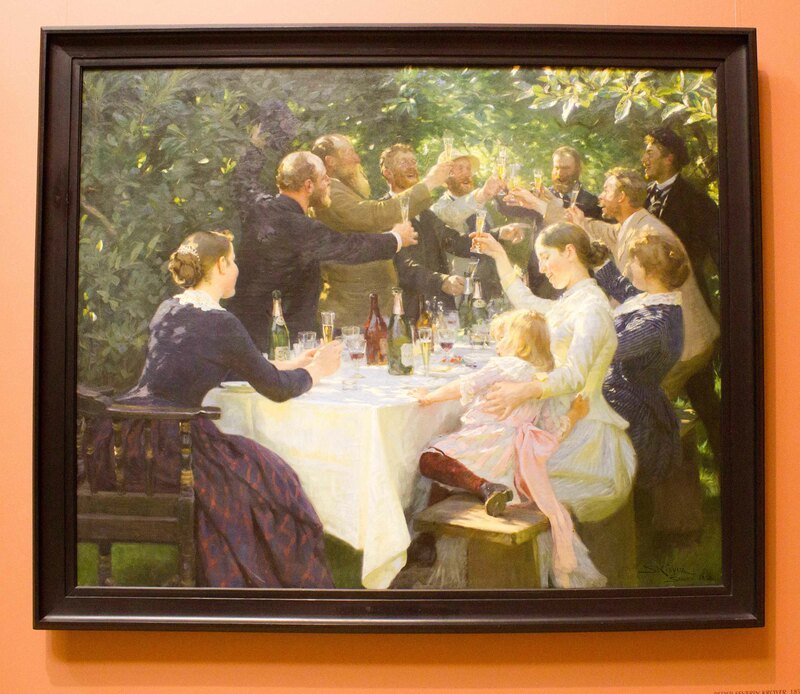 A beautiful painting by Peder Severin Krøyer (1888) that I think captured the spirit of Fika. I wish I could have remembered the names of all the pastries, but my favorite one was this type of tart with berries or sometimes fruit, served with a side scoop of vanilla and cream….Anyone know the swedish name for this? 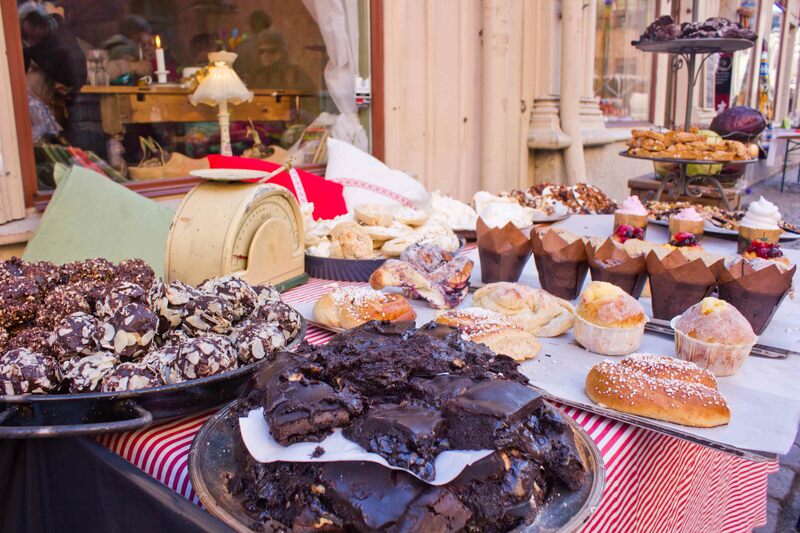 After having Fika everyday in a different cafe’s for about a week, evenings back home seem duller…perhaps I shall continue this sweet tradition of Fika . How long did you go to Sweden for?